is as simple as 123! 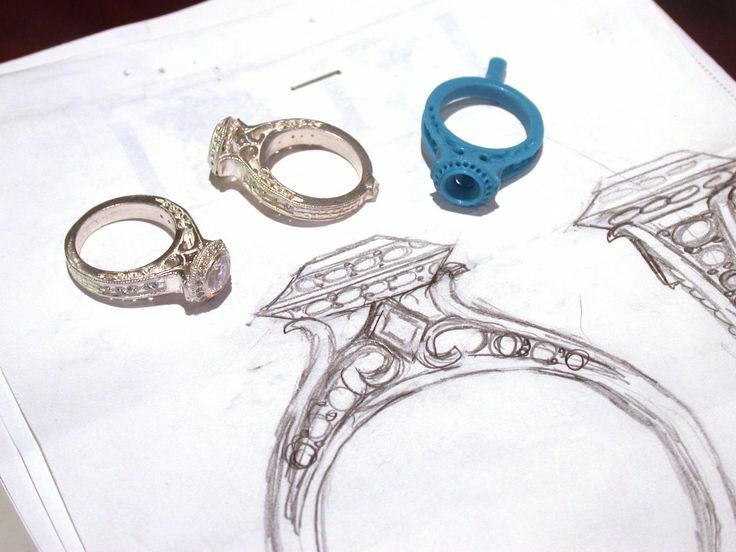 3) Receive a finished one of a kind custom made piece of jewelry! 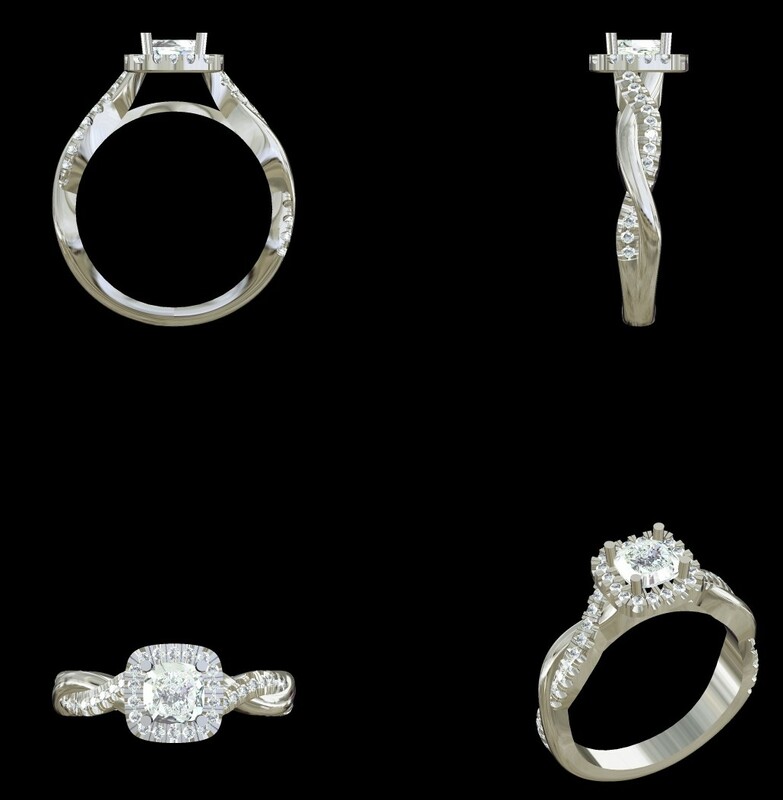 Stop in today to start your own custom jewelry! No appointment necessary.